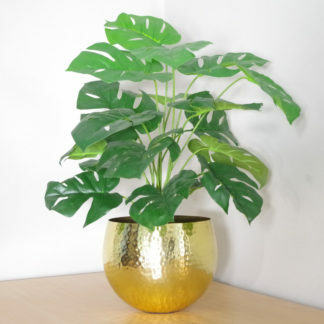 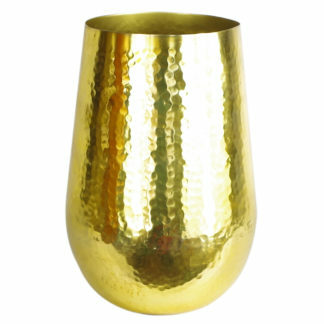 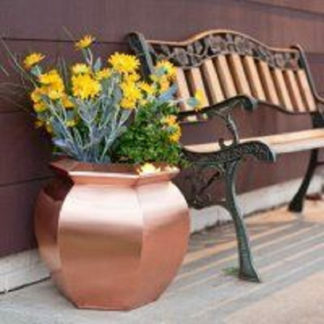 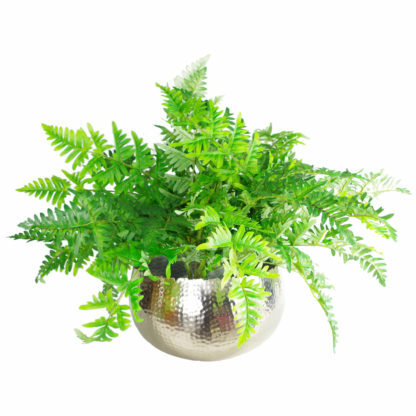 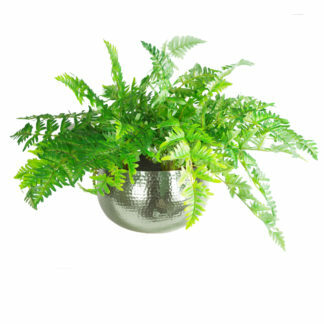 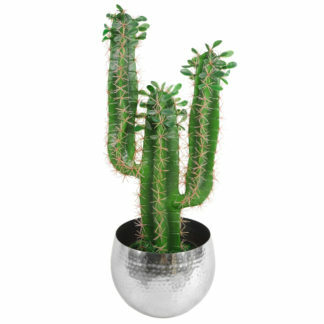 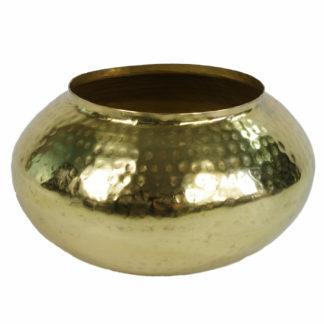 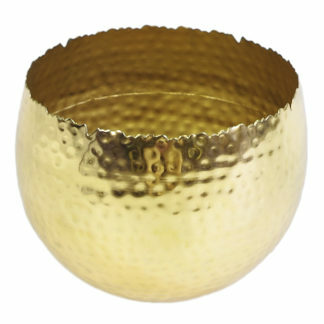 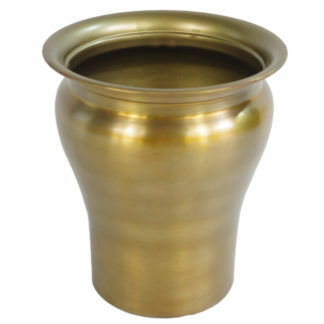 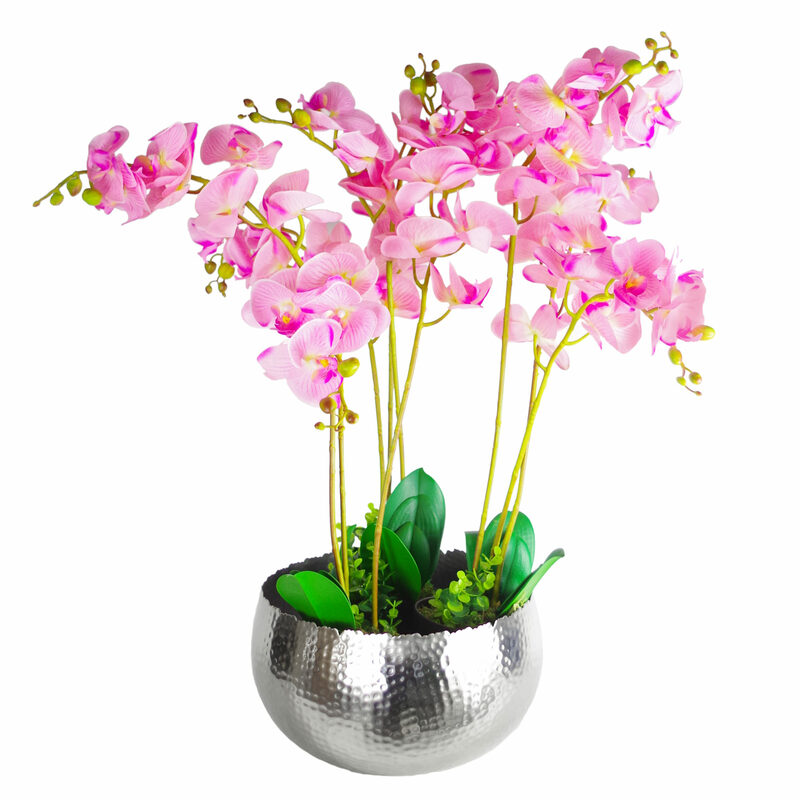 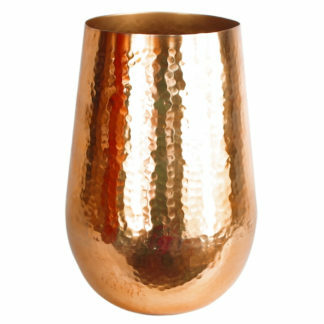 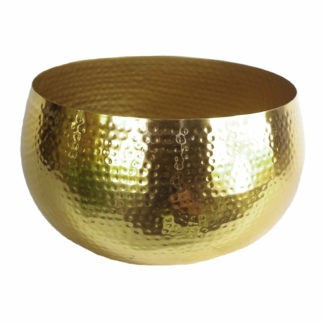 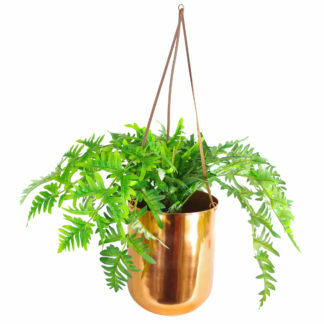 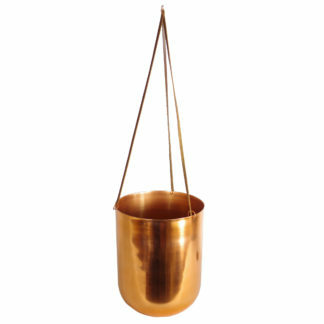 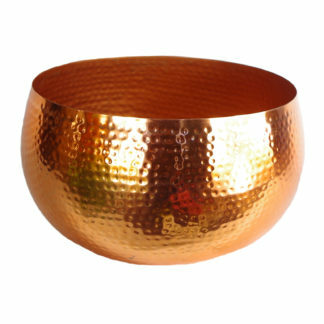 This metal bowl measures 32cm wide x 20cm high. 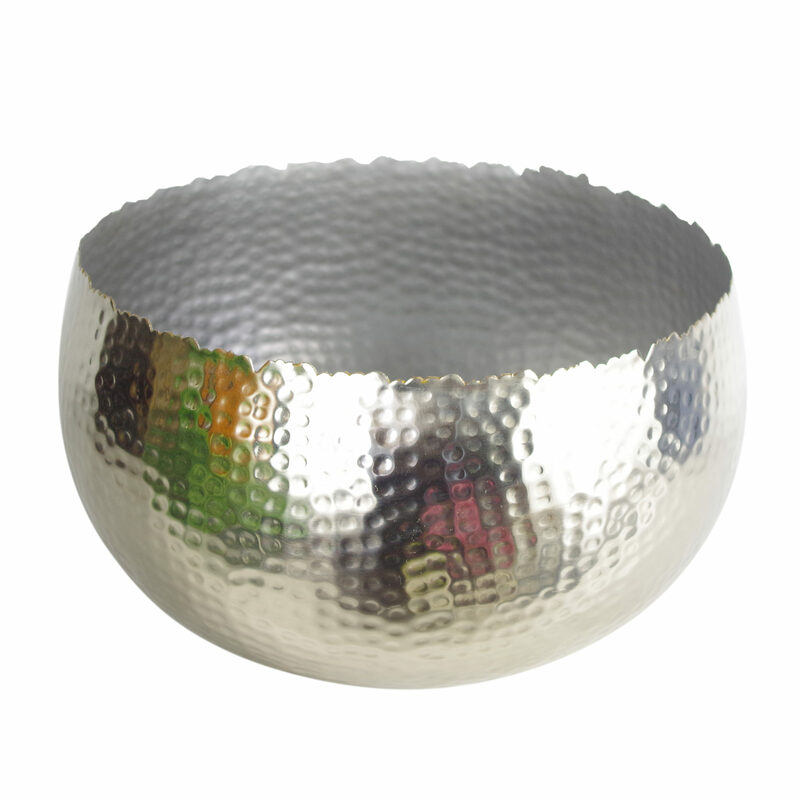 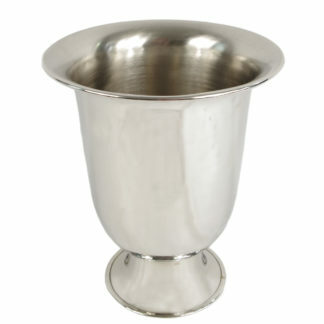 It is made of metal with a hammered finish. 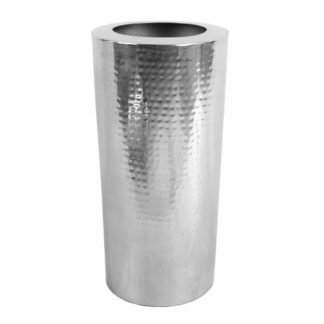 The inner diameter is 30cm.